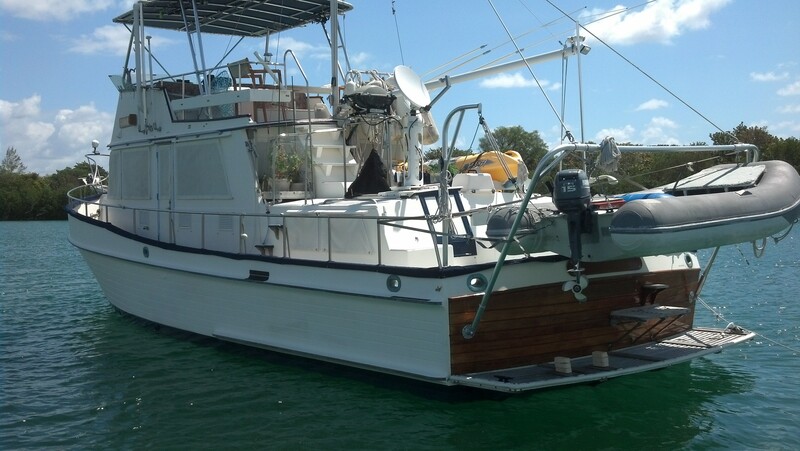 Gadabaut is an extended range trawler for enjoyment of the cruising lifestyle. All with traditional Grand Banks quality, design, and propulsion. Very comfortable at the dock or on the hook.